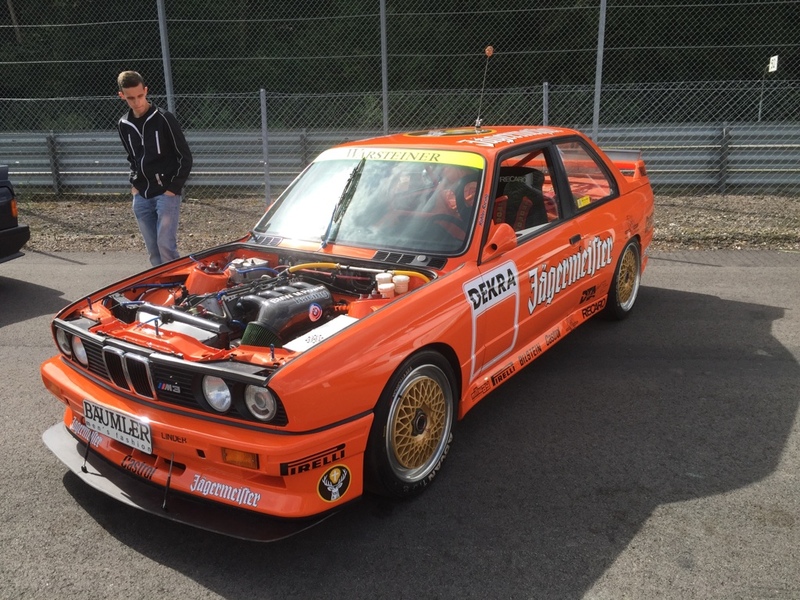 During a track meet today this beautiful DTM replica was on show. 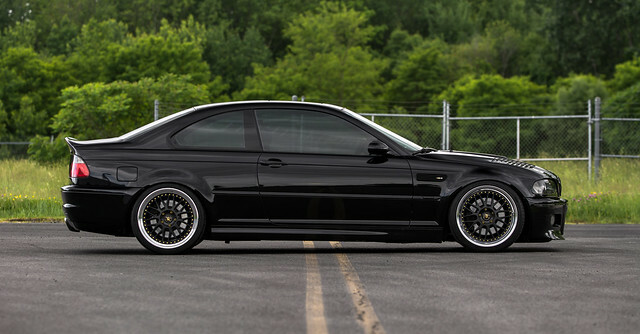 He has been building this M3 for many years and I believe it's in such great condition he does not want to track it. i wouldn't wnat to track it either - he should at least do a private day or the like though! The sled itself is nice, but all those stickers man... It just spoils the car. Sharp looking car. I love the E30's. 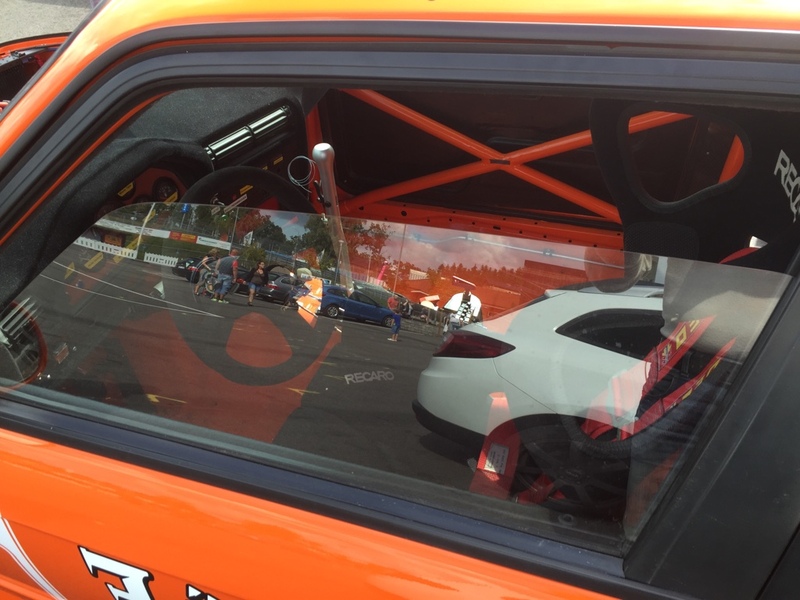 stickers are likely more to make it a DTM replica, without them it would just be an orange M3. All times are GMT. The time now is 06:40:19 AM.